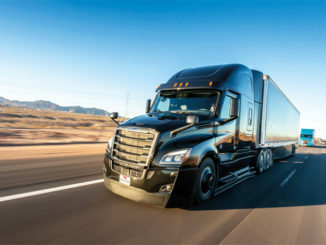 Daimler is to invest €500m (£450m) to develop a level 4 autonomous truck, with a view to bringing it to market within a decade. 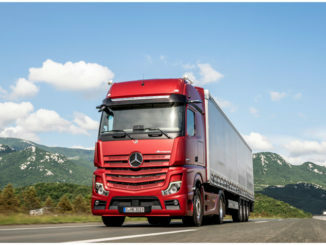 Mercedes-Benz launched its refreshed Actros in Berlin last week (6 September). 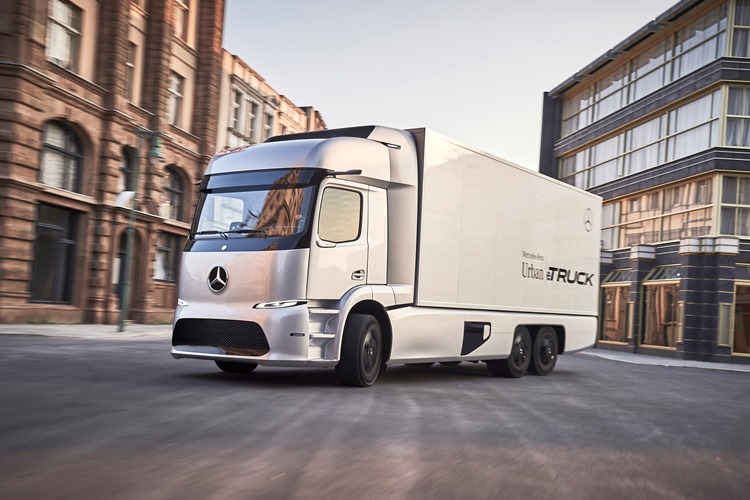 This Urban eTruck might look like it belongs in a science fiction film, but not so according to Mercedes-Benz UK Truck MD Mike Belk. In this exclusive short interview Belk tells Commercial Motor editor Will Shiers that the future is closer than we think. 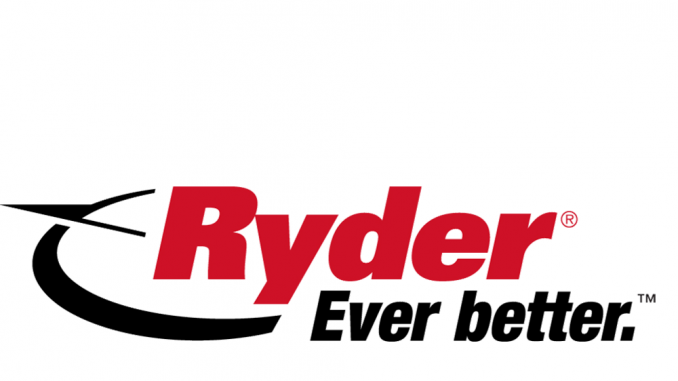 He also reveals what’s likely to follow Euro-6. 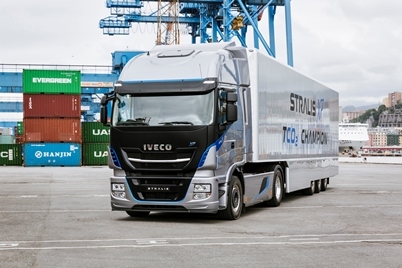 Iveco has launched two new versions of the Stralis, one of which it claims to be “the most fuel-efficient and reliable truck the market has ever seen”, and the other it believes to be so significant that it will change the face of European long-distance haulage. 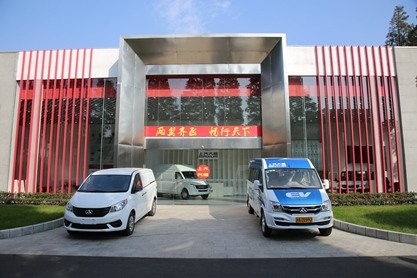 The LDV brand will return to the UK this year, following a seven-year absence.